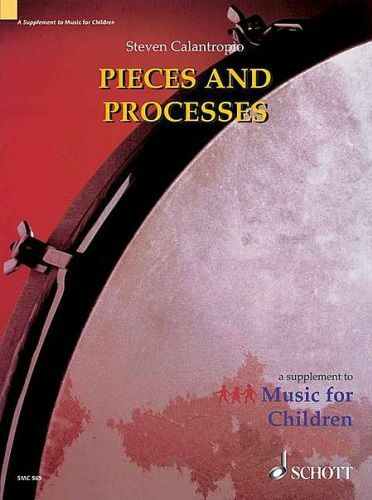 In Pieces and Processes, the author has brought together a collection or original songs, exercises, instrumental pieces, and arrangements in an attempt to provide fresh examples of elemental music. The works represent a wide variety of styles which draw upon the musical models of the Orff Schulwerk for inspiration. Along with each piece is a detailed teaching procedure designed to give music educators a collection of instructional techniques that can be used in all aspects of their work. A Process Teaching Toolbox organizes these techniques by musical element.